Great product by a great company. Will be dealing again soon. 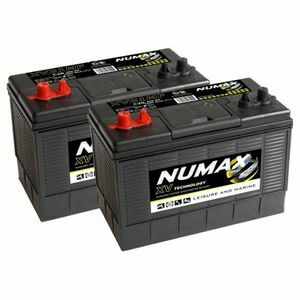 excellent help when choosing the batteries, good price and delivery. Excellent price (the best after a lot of research), quick delivery. Very pleased.